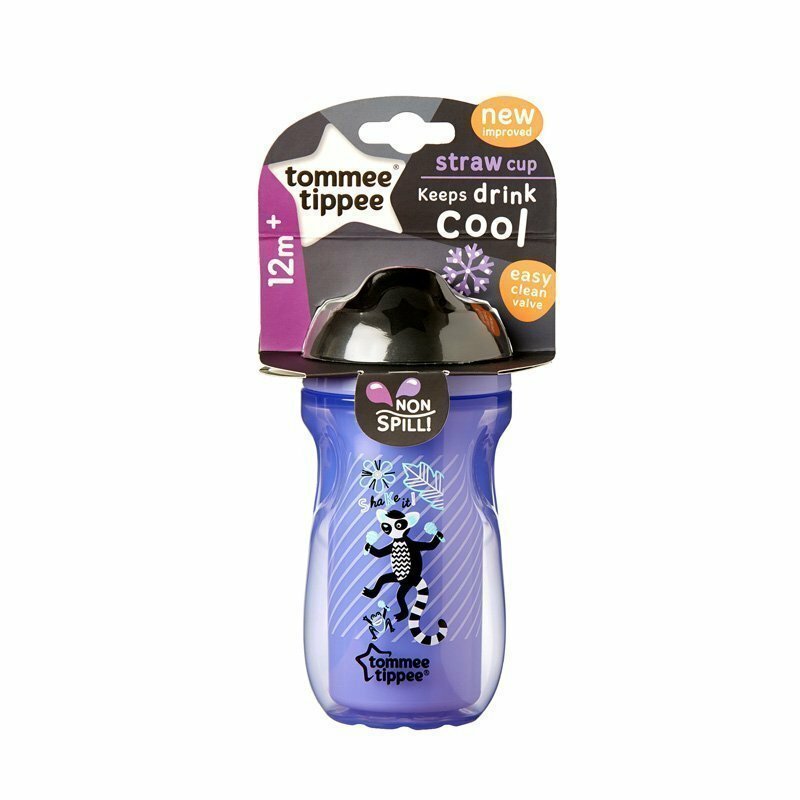 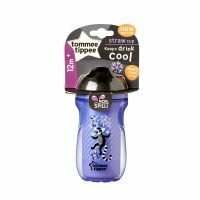 This Sippee Cup with a 260ml capacity is the perfect choice, designed to keep busy toddlers happy and hydrated all day! 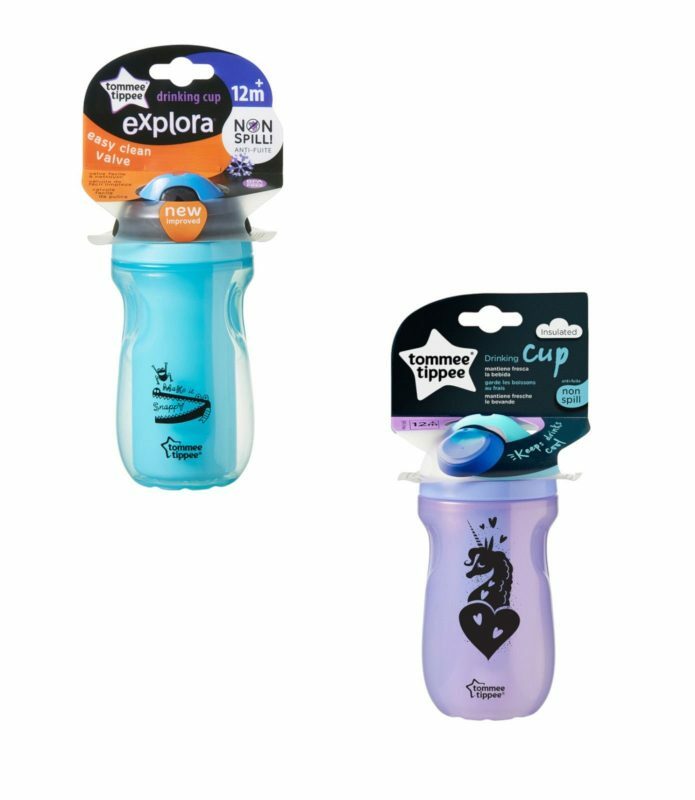 From 12 months onwards, little one will be crawling, walking, then running around and will need to start drinking more fluids. 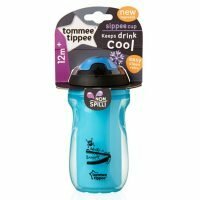 This 260ml insulated cup is designed to keep drinks cool, and is available in a range of colours and patterns, to encourage little one to enjoy drinking more. And with a soft spout for tiny new teeth, easy­-grip sides, and the trusty non­-spill valve, it’s perfect for drinking on the go. 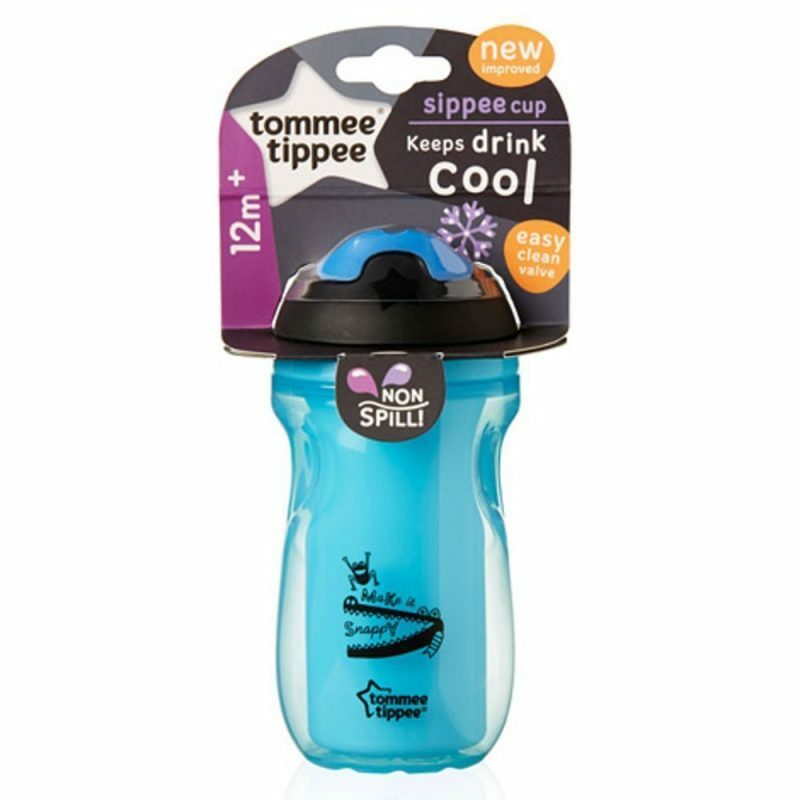 Mum can add on handles from other cups in the range if little one is happier that way, and they can remove the non-­spill valve in one piece to practise free flow drinking whenever they want.